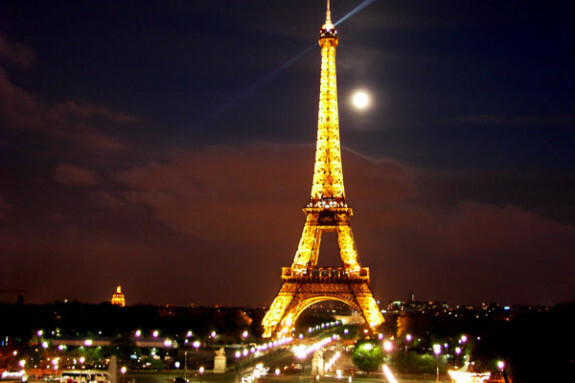 Paris has long since been a popular tourist destination for its culture, fashion, art and food. With some of the most amazing monuments in the world all clustered around the city centre, it is easy to see why people continually travel to the city of lights. 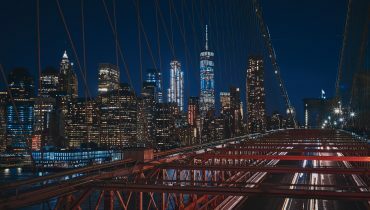 Here are some of the classic tourist attractions that draw so many people to the city every year. All around the world, you will find plenty of monuments and buildings that have been named after great monarchs, generals and businessmen. It is very rare to find such an iconic landmark that is named after the architect who built it. The Eiffel Tower is an attraction that is known all around the world and its success can be attributed to the invention of the lift, which allowed visitors to get to the top without having to climb thousands of stairs. Climbing to the top affords visitors some breathtaking views of the surrounding city and at night, the tower is lit up making it an impressive luminous landmark for everyone to admire. 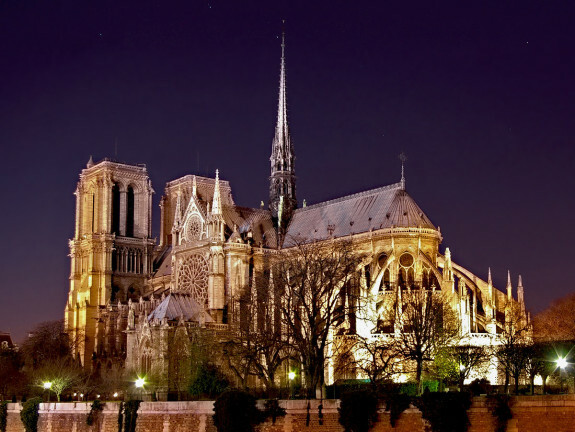 Another of the city’s most well known landmarks; Notre Dame is a beautiful and striking gothic masterpiece that everyone will be impressed by. Entrance inside to the cathedral is free, although you will have to put up with the sometimes enormous queues. Not many people will be aware of the history of the cathedral, which at one time was an embarrassment to the people of Paris. In 1840, Eugene Viollet-le-Duc was brought in to bring the cathedral back to its former glories. Much of the exterior is his work, including the host of grotesques that adorn part of the roof of the cathedral. Notre Dame was immortalised in Disney’s The Hunchback of Notre Dame and climbing to the top of the spires will give you the same view that the main character had over the city. Travelling around Paris by car can make your journey a lot easier as you will be able to get around quicker and stop off where you like. Autoeurope is a great car rental company that gives some superb deals on their rentals all year round meaning you can get a car for your holiday for cheaper than you think. Check out their site, http://www.autoeurope.com/go/car-rental/france/ and find some amazing offers on your rental. The Louvre is home to one of the largest paintings in the world. http://www.louvre.fr/en at Cana, painted by Paolo Veronese in 1563, covers an entire wall and would normally be the focus of attention for anyone visiting the museum. However, thanks to the other world famous painting that sits opposite it, the Mona Lisa, not as much attention is given to it. 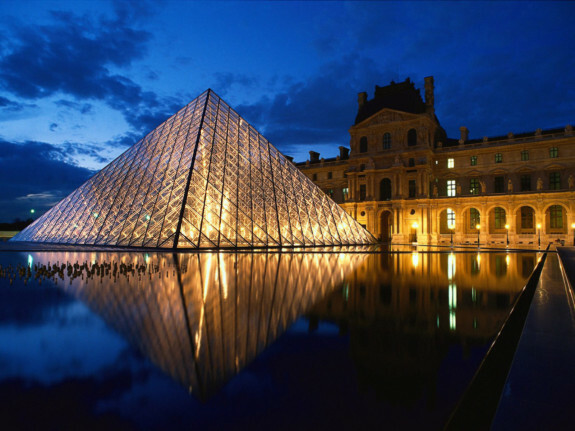 The Louvre is the world’s most visited museum and holds a collection of art that is priceless. With so many different sections of art, it would take you weeks to fully appreciate every piece of work in the museum. Sadly, some sections of the museum do not receive as many visitors as the work deserves, so make sure you explore fully. Grab Your Travel Bag and Fly to the World!